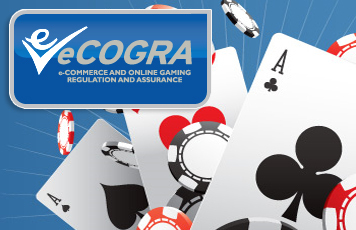 The independent directors of eCOGRA recently awarded 32Red management the authority to display eCOGRA`s revocable `Safe and Fair` seal, identifying the venue as one committed to high standards of business practice, player service, gaming fairness and integrity. Ed Ware, CEO of 32Red.com said that the process had been comprehensive and in-depth, with eCogra teams spending time on-site at his operational base examining every aspect of operations to ensure compliance with the standards body`s detailed requirements on systems and policies. `32Red has a fine reputation for management transparency, player sensitivity and professional conduct, and this was proved in the report from the inspection teams. We are delighted to welcome them aboard as a truly tier one online gambling organisation,` he said.